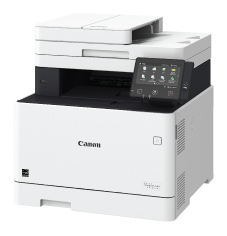 The Canon Image Class MF-731Cdw is a color production 'A4' with V² color technology that produces amazing vibrant color results for detail presentations. Toner Supplies for Copiers, Laser Printers, Toner Salt Lake City, Utah County, Park City, Utah. Copier repair in Salt Lake City, YP, Utah. Printer Repair in Salt Lake City, Utah, YP. Copyright © Office Imaging Systems 2004, All rights reserved. Individual brands are copyrighted by their respective owners.